Click the photo below to download our 2017 recipe booklet! You may like the taste of GreekGirl by just mixing it with 8 oz. of water or milk. But if you want to try to jazz things up a bit, here are some recipe ideas you may want to try. We think all of our recipes are amazing, but we have't found any taste-testers who haven't been blown away by this one. 1 tbsp sugar free maple syrup and cacao powder melted. (Pops) Refrigerate then roll in balls and put stick in each. 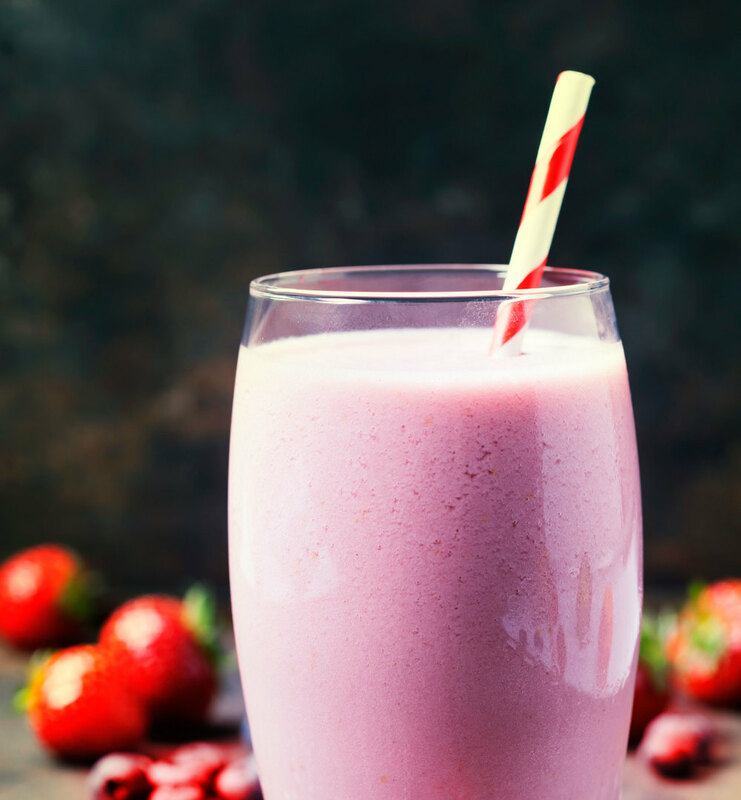 Blend all ingredients in a blender and enjoy! How easy is that? Blend it. See a pattern here?